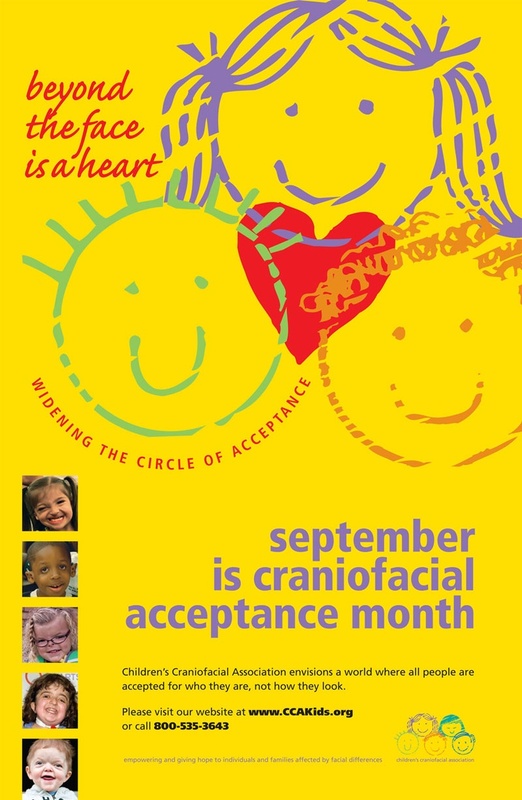 In a show of mutual support for children and families with facial differences, Children’s Craniofacial Association (CCA) has just become a member of ThinkGenetic’s Advocacy Partner Program. The growing program helps bring awareness to the valuable complimentary resources for families available from both organizations and, through this, helps increase the quality of life for children with facial differences. As part of the program, when friends of CCA register at ThinkGenetic.com, they earn ThinkPoints that can be donated to CCA in the form of a donation to the organization. “CCA has been doing great work for over 25 years. ThinkGenetic’s work to provide patient-focused, actionable answers to questions about living with genetic disorders that cause facial differences dovetails with CCA’s mission. We can provide a natural entry point for those searching for answers and lead to organizations like CCA, which makes them an excellent ThinkGenetic Advocacy Partner,” said ThinkGenetic President Len Barker. CCA addresses the medical, financial, psychosocial, emotional, and educational concerns relating to living with craniofacial conditions. Through their national and international work, CCA envisions a world where all people are accepted for who they are, not how they look. ThinkGenetic enters into Advocacy Partner agreements with organizations, support groups and charities to share information, increase public awareness of genetic conditions and provide trustworthy resources to those living with or caring for someone with a genetic disorder.